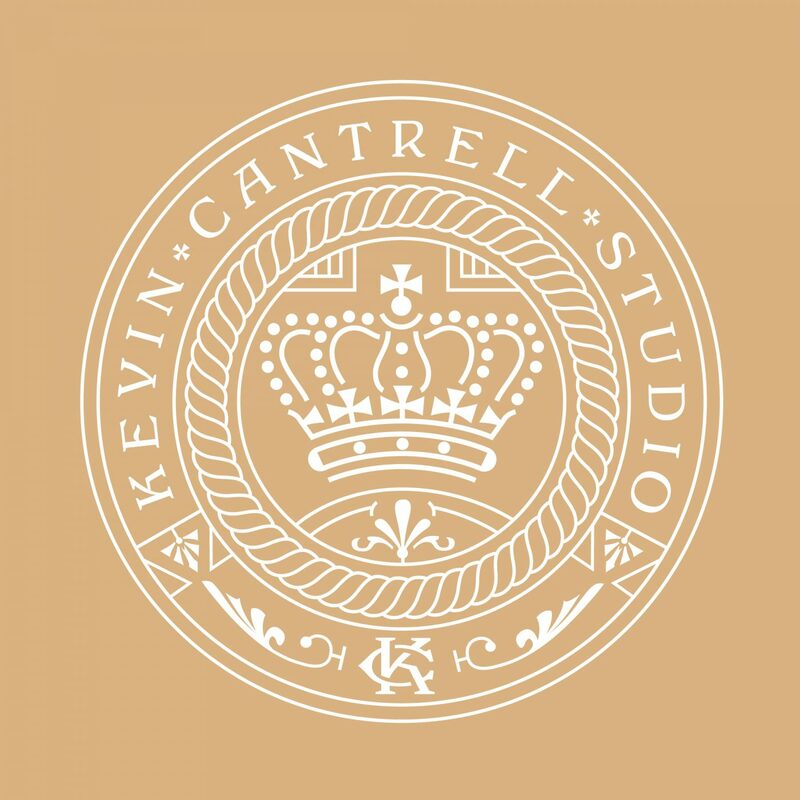 Welcome to the new and improved Kevin Cantrell Studio! It’s been a long time in the making, and a sometimes grueling process; nevertheless, the nine month process has been completed (well somewhat). I still have a lot of images to update, several more projects to post, and some print collateral I’ll be producing by the end of the year. A brand’s status is never truly finished, only at a point where you’re ready to walk away for the time being and collect fresh perspective. This is where I intend to find that perspective and invite you to come along for the journey. I’ll be posting previous entries that are significant milestones in the KCS era as well as posting updates on my process, interests, and other pursuits that help afford my life some balance. From lamentations as to why U2 lost their mojo to more mundane daily activities such as weightlifting and dieting, all the way to more esoteric endeavors such as a fantasy trilogy twenty years in the making (which could grow into a seven novel series and another twenty years), and so much more! 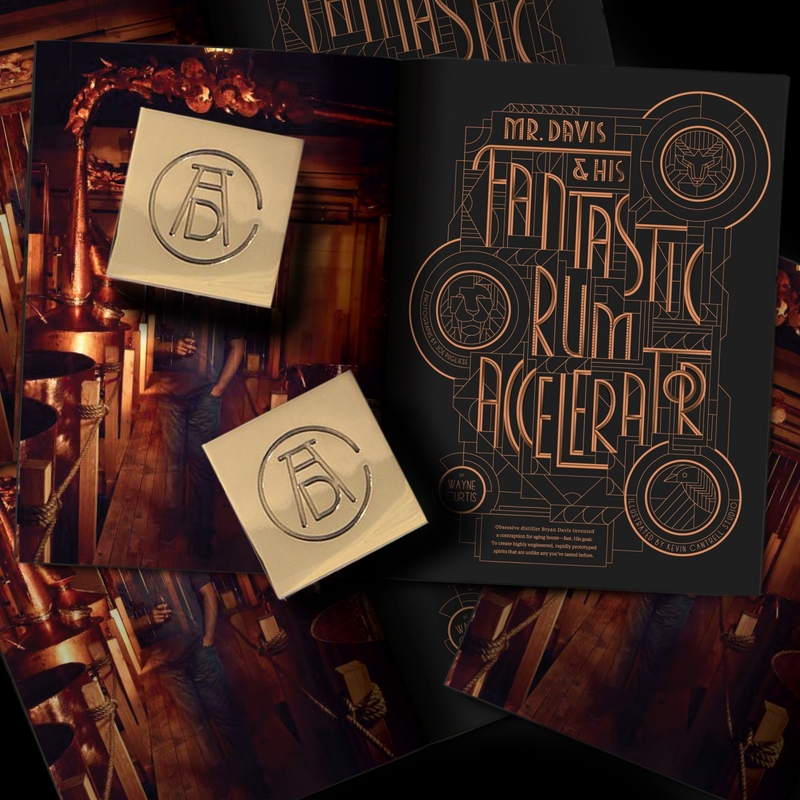 ADC 97th Annual Best in Typography!